There has been talk that Daniel Craig could be the 007 film producer’s first choice for the next 10 years, according to rumors. Love him or hate him, this puts a lot of strain on Craig’s ability to draw the crowds in his latest Bond film, Spectre. 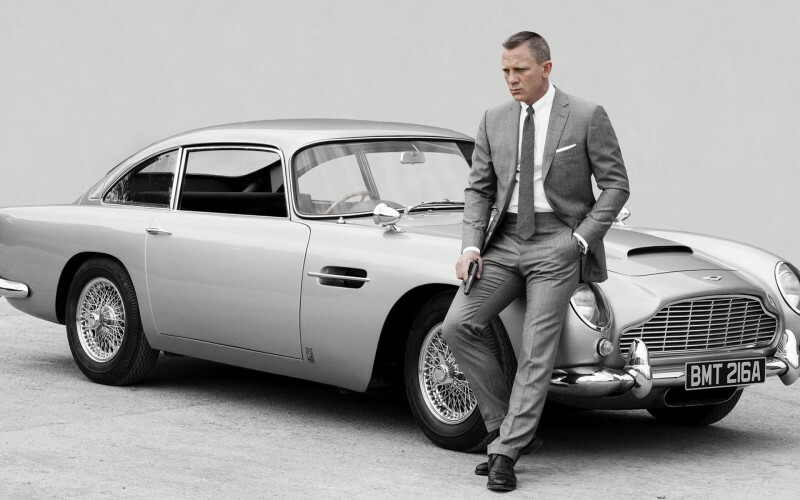 The latest Bond mobile should help with Craig’s popularity. 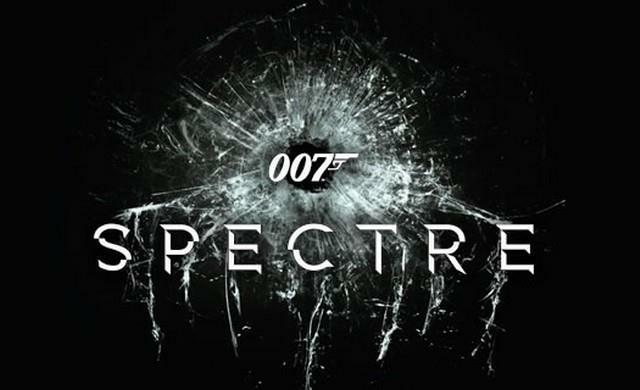 However, we expect he will get by ‘with a little help from [his] friends.’ This is considering that Spectre’s all-star cast will include Monica Bellucci as Lucia Sciarra, Ralph Fiennes as Gareth Mallory; Christoph Waltz as Franz Oberhauser; Léa Seydoux as Dr. Madeleine Swann; Naomie Harris as Moneypenny; Andrew Scott as Denbigh and Dave Bautista as Mr. Hinx.